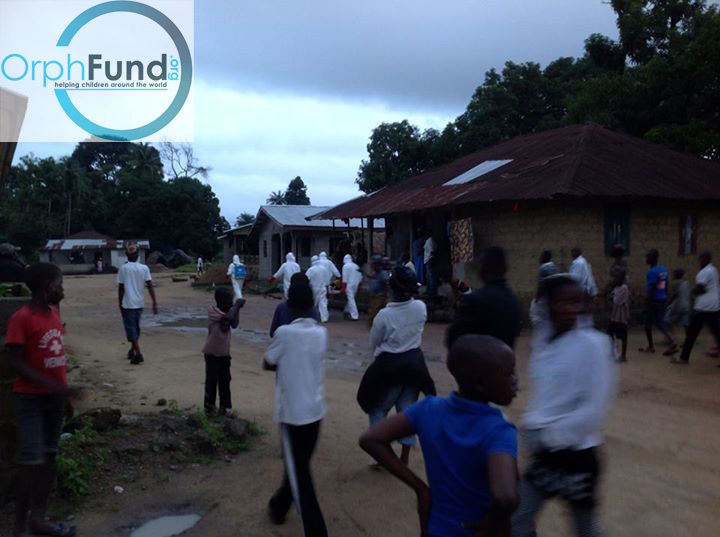 When Ebola struck the impact was severe not only on those directly affected, but to all people countrywide. Fear swept as the virus spread across Sierra Leone crippling small businesses, halting travel, and brought farming to a standstill. In the height of the outbreak cases were identified upon the doorsteps of our projects. Having hundreds of children coming to our centres to school each day we had no option but to close schools to reduce the chances of bringing Ebola into our children's homes. In repsonse OrphFund established sanitation stations at all of our centres, were soap, water and disinfectants could be used by all. 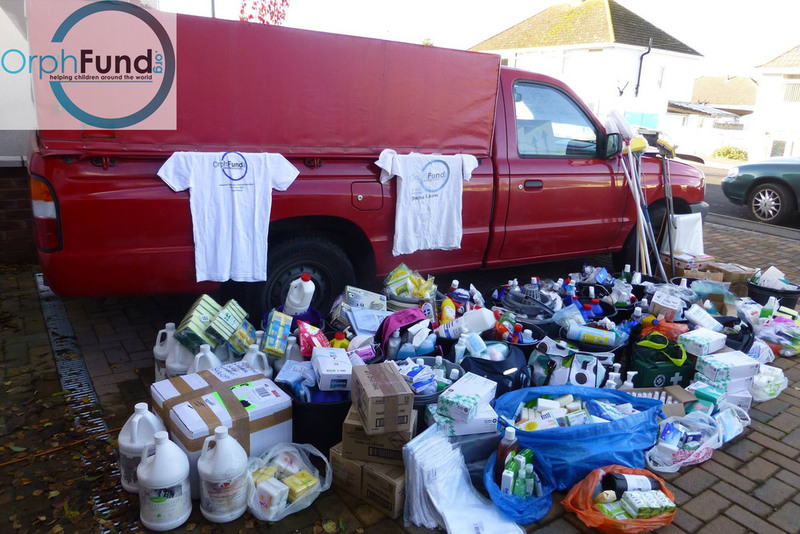 A truck was shipped from the UK full of items to help in the crisis, teachers trained communities on how to avoid the virus, local community radio announcements also raised awareness, items were distributed to children in dire need. As the flow of orphans continued to rise across Sierra Leone, OrphFund engaged its team to assist those who needed our help most. Makeni, Sierra Leones third city, was one of the worst hit regions where numbers of orphaned children reached the hundreds. 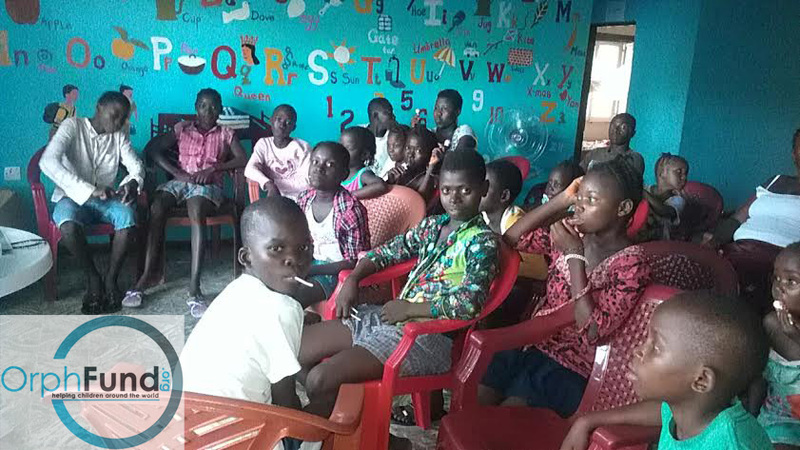 Working with the Ministry of Social Welfare, Child Fund, Street Child Sierra Leone and WFP we managed to turn an empty building into a home for 50 children. The children went through a quarantine period before moving in to what became a transitional home and were helped with care, counseling, food, water, beds, clothing and educational support. Due to the fear and stigma attached to the virus, children were shunned by extended family members who refused to take them in. Over time we've been working to educate and re-integrate many back into the care of a relative, leaving the most needy cases with us.